You may have seen hints on our social channels lately but now we’re finally ready to give you a closer look at the plans for our new office and why we’re excited to be adding another country into our fold. 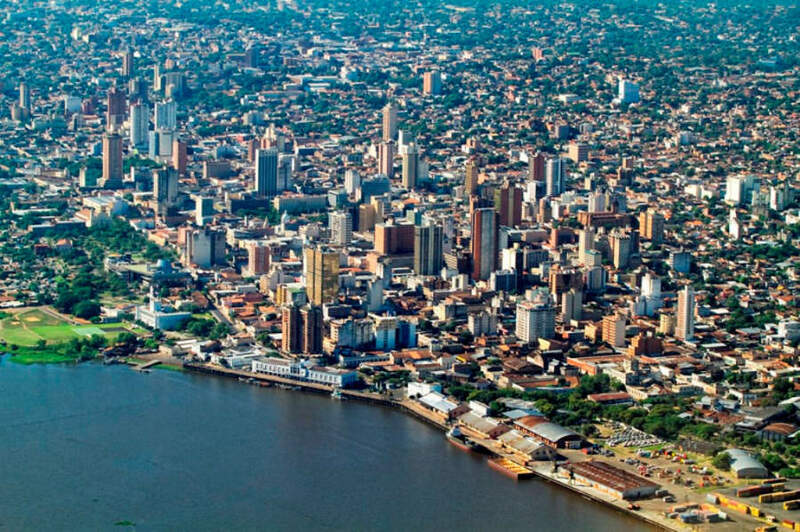 As you may know, we have three offices at the moment in New York, San Francisco, and in Montevideo but everyone here at Oktana is very excited about the opening of our new office in Asunción, the capital of Paraguay. If you didn’t know Paraguay is one of only two landlocked countries in South America. It shares borders with Argentina, Brazil, and Bolivia. 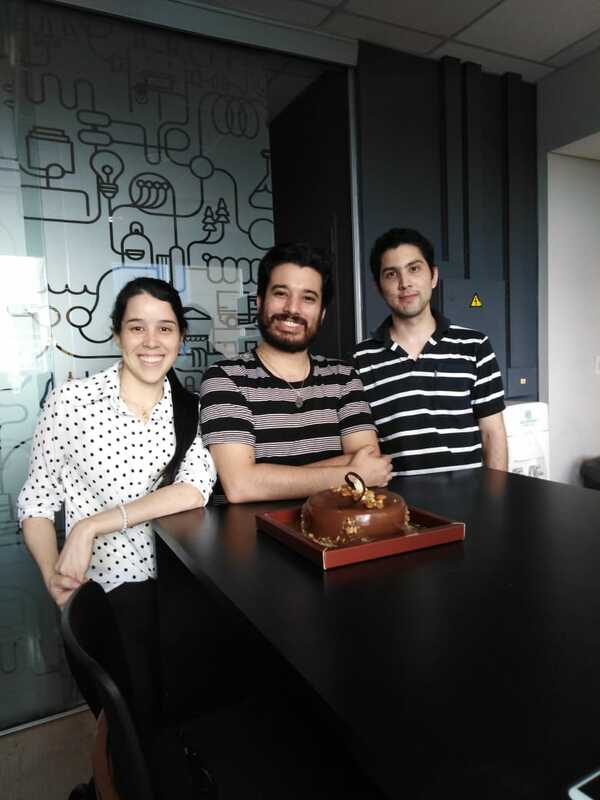 Paraguay is a growing market for software development and we’re excited to join in on the ground floor. Currently, our office in Montevideo acts as our primary location for all delivery related functions. As we’ve grown we’ve come to recognize that there is an opportunity for us to take our experiences in building the team in Uruguay and apply it elsewhere. One of the things we’re most proud of as a company is how we hire and help train our new and upcoming talent. Our belief is that when we bring people in and teach them how to work within the Salesforce platform from the beginning they are able to truly master it without getting stuck on preconceived notions of how things should be working. This is a core tenant of our company culture and it’s something we will be continuing to do as our new team in Paraguay joins us. We’re currently in the process of moving into our new offices and hiring people but 9 people have already started working. 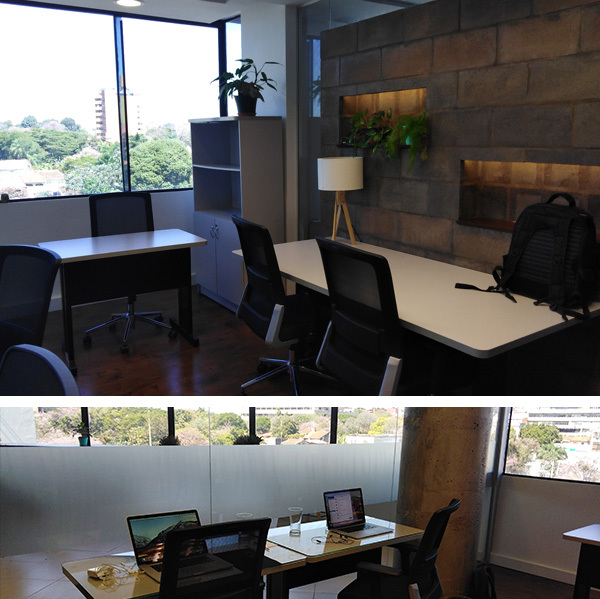 Our Paraguay team is currently sharing a co-working space in Asunción and plan to inaugurate the new offices before the end of the year. We’re thrilled to bring this new country on board and are even more excited to continue growing the team. Right now we’re looking for additional Web Developers and Quality Assurance specialists to join us so if you happen to be in Asunción and are interested be sure to reach out to rrhh@oktana.io. At Oktana we value our people and our culture as a company above everything. We’ll be working hard to carry our culture over to the new office and the new team. We strive to make all of our offices to feel like they’re part of one big community. The team in Uruguay drinks their Mate hot, in Paraguay, they drink it cold, and in New York, they might not even know what Mate is but that’s ok because even with some differences we’re still all part of one team working together. Even if we’re not all in one office or even one country, or even drinking the same tea at different temperatures, we still feel connected.